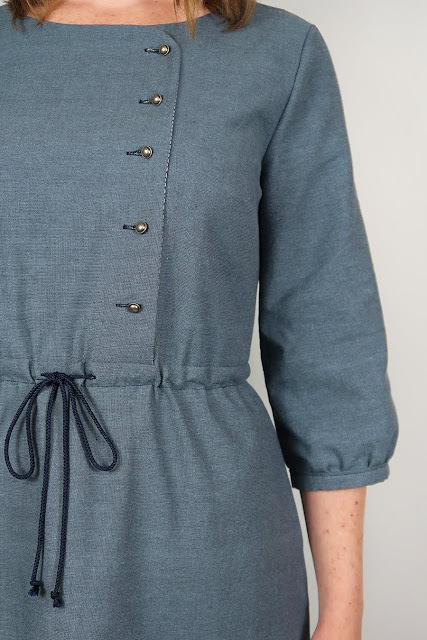 The Mayberry Dress is your classic comfortable shirt-waist dress with a playful twist, blending its cool casual silhouette with clever construction techniques. 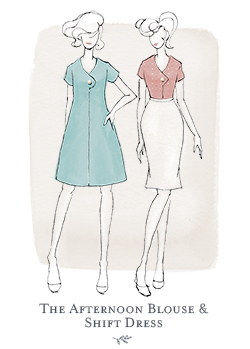 Mayberry's gently curved neckline leads to its distinctive off-centre button placket. 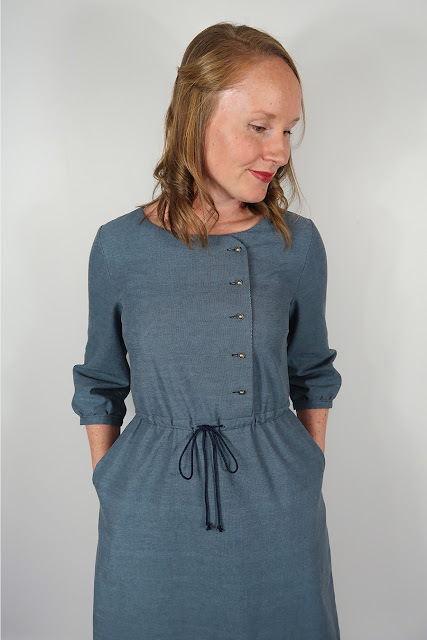 Darts shape the bust while the in-built drawstring casing means you can make the dress as shapely or as comfortable as you like. 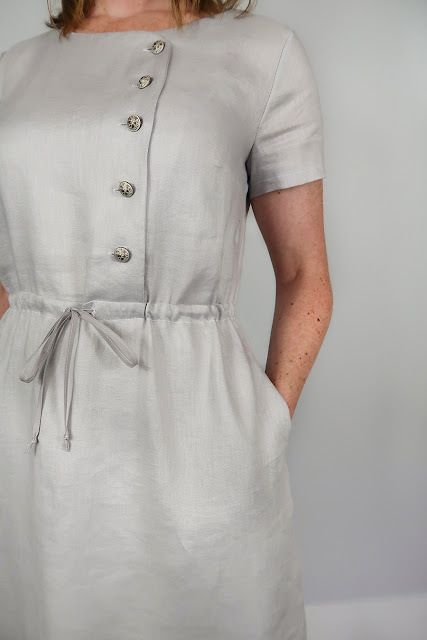 With inset sleeves in three different lengths, Mayberry is the ideal layering dress come rain, hail or shine. 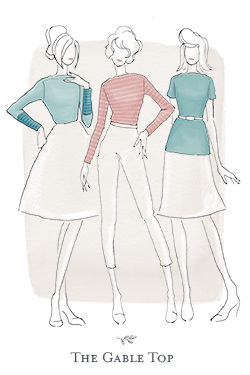 Choose sweet turn & hem short sleeves, or add a little drama with the 3/4 & long sleeves that gather gently at the narrow cuff. 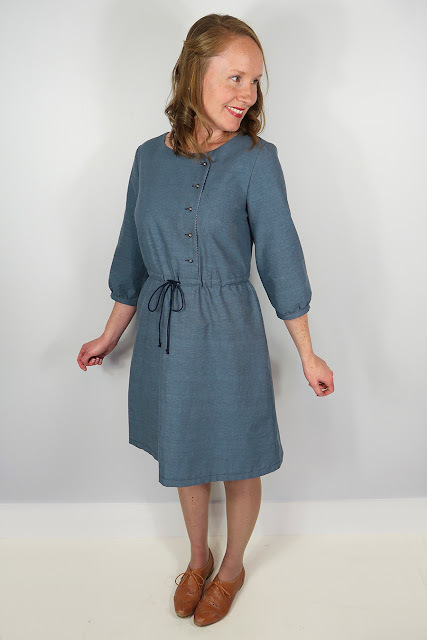 With A, B, C & D cups as well as clever inset pockets, Mayberry is a perfect project for confident beginner seamstresses. 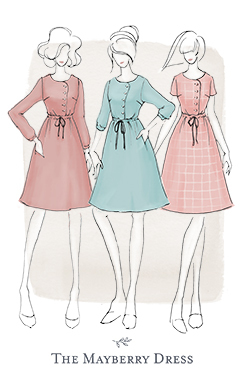 Mayberry comes with your choice of inset short, 3/4 or long sleeves, making it the perfect seasonal dress. 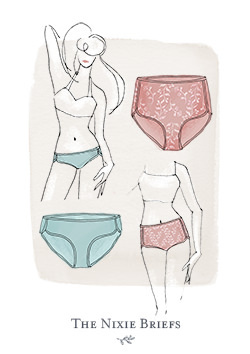 With the addition of multiple cup sizes running from an A to a D cup, Mayberry ensures you'll have the best fit across the bust without needing to do any extra bust adjustments. 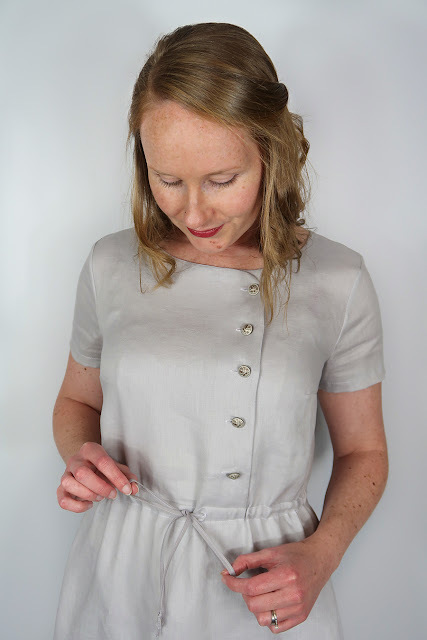 This results in not only a well fitting bodice, but one that us comfortable for everyday wear with no extra fuss. 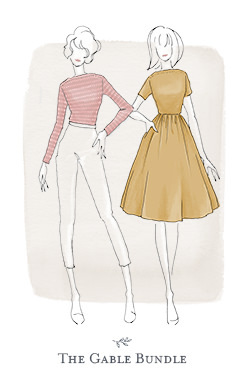 Included in the instructions are a full set of Finished Garment Measurements as well as detailed instructions on choosing the right size for your unique shape. 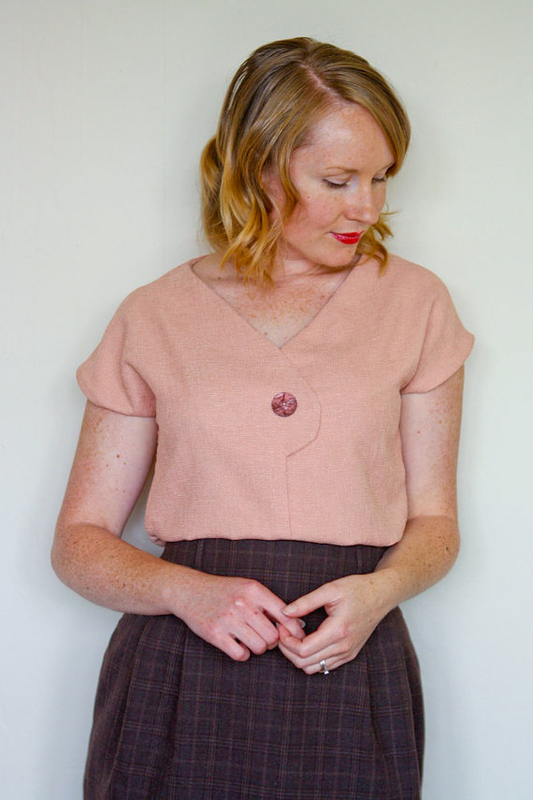 If you are a confident beginner seamstress, Mayberry has a few techniques that will push your sewing skills up a step including set-in sleeves and buttonholes. 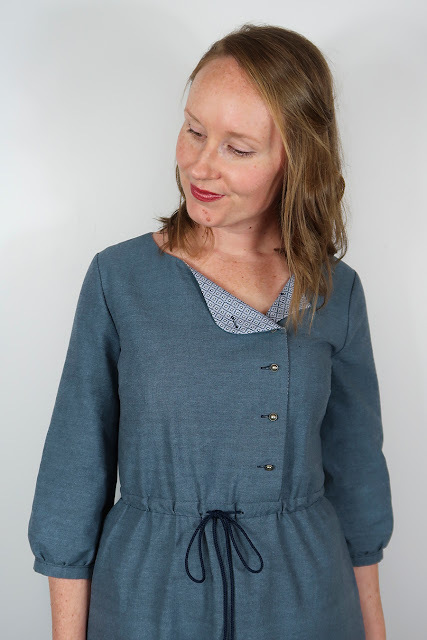 For the advanced seamstress, Mayberry will prove a fun make with the addition of the clever in-built drawstring casing and beautiful set-in pockets. 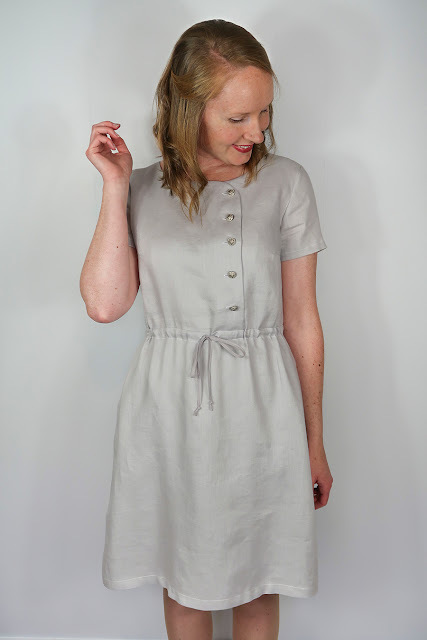 Mayberry works well made up in a number of woven fabrics with some drape. 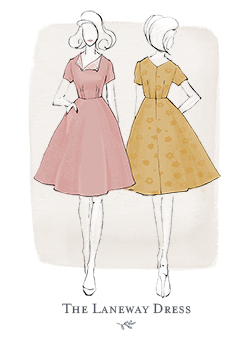 Linen, cotton lawn, voile and poplin will provide lovely yet light-weight structure to your Mayberry Dress. 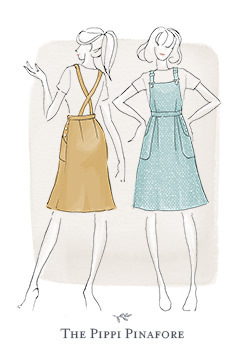 Perfect for a casual weekend of gardening and coffee dates. 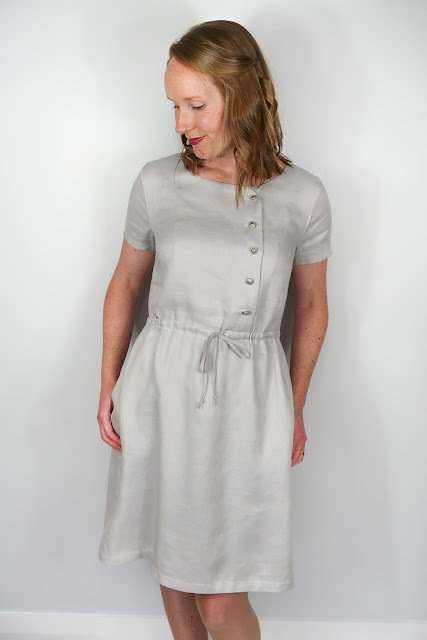 Slinky rayons, silks and sheer fabrics will step your Mayberry Dress up a notch resulting in a dress with much more fluidity and drape, perfect for late summer evenings and impromptu get togethers. 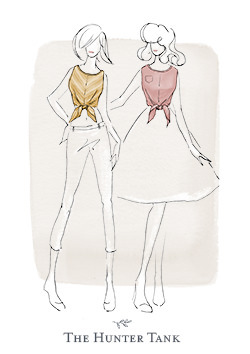 Use contrast facing fabric for a sweet little collar detail if you choose not to do the neckline up all the way. 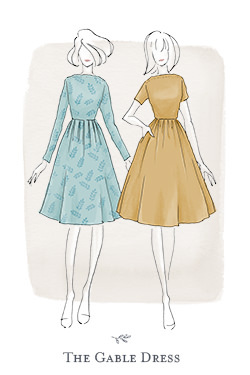 You can purchase your Mayberry Dress pattern for USD$12.99 from my shop - you'll receive both A4/Letter files and A0 Print Shop files delivered straight to your inbox. 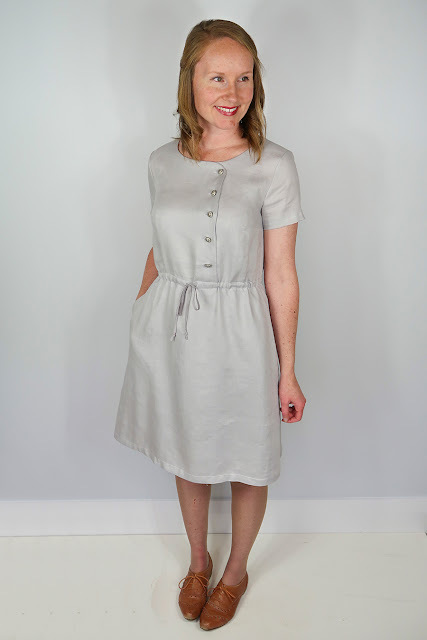 I love seeing your makes, why not tag me on Instagram or use the hashtag #MayberryDress so that I can admire your makes. 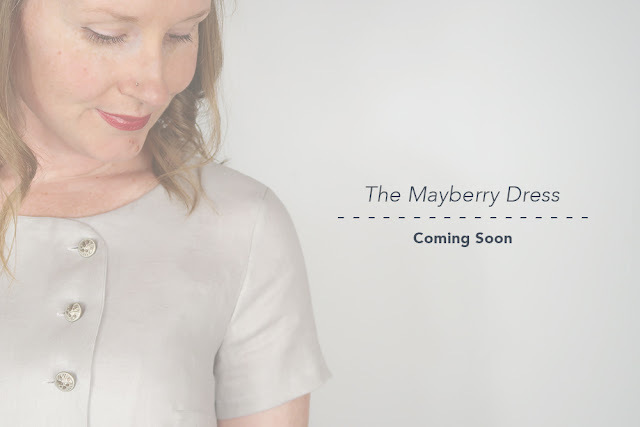 The Mayberry Dress is nearly here! 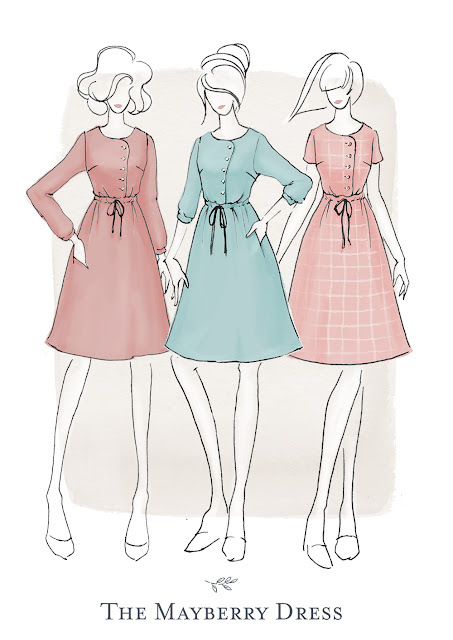 Mayberry is a fun twist on the classic shirtwaist dress - think ultimate comfort and year-round pattern options as well as A, B, C & D cups included (no more bust adjustments!). 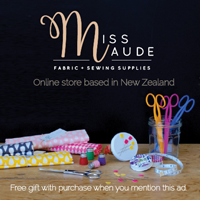 If you'd like to have first access to Mayberry, including the subscriber-only discount, then make sure you sign up to the newsletter by 10pm Monday 28th August NZDT. 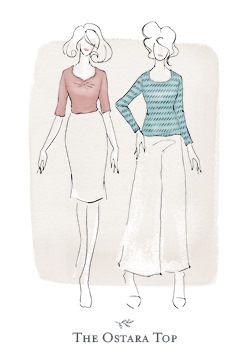 Sign up to the newsletter here! 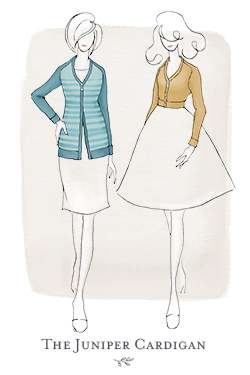 What a Hoot - A Story of two knitted Owls. They say to never work with animals or children. 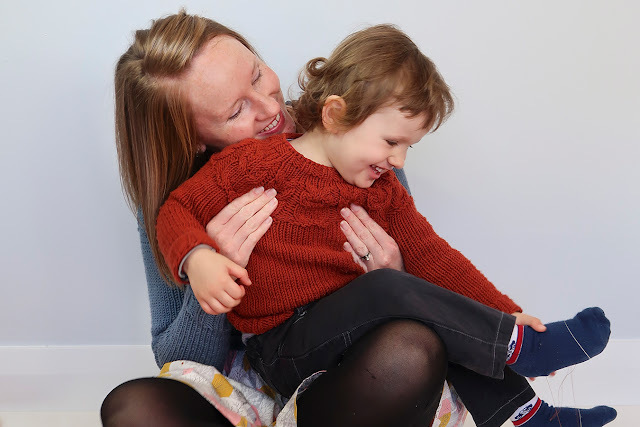 We tried a few weeks ago to get some photos of Oscar and I in our Owl & Owlet jumpers, before he really out grows his (it's already borderline too short), and well, I'd say we were slightly successful. 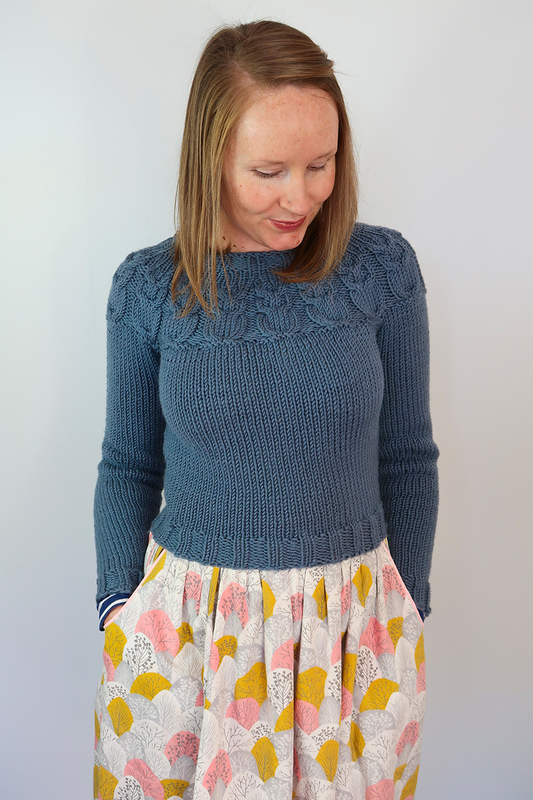 In terms of my Owls jumper, I honestly have no idea why it took me so long to make it! It was fast to knit (says the slowest knitter ever), especially with a chunky weight wool and a cropped waist, and the pattern itself is so well written. 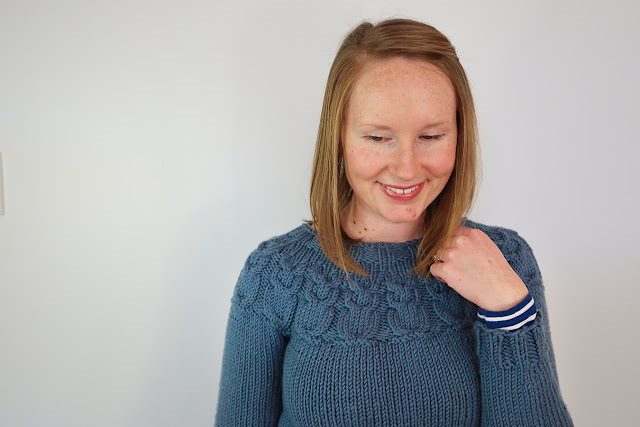 I did add some extra length to the sleeves, but otherwise, a massive thumbs up, I would change nothing else about this jumper and definitely plan to knit more. 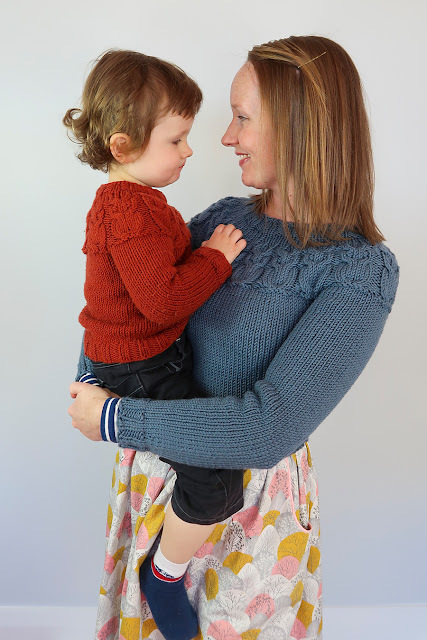 The Owlet on the other hand, while it's still a beautiful and well written pattern (and it let me practise my first ever cables. 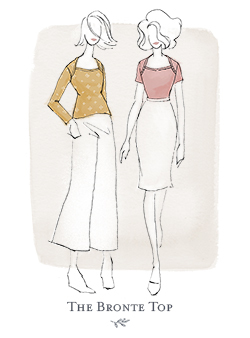 They are so much easier than I thought they would be and really rather impressive!) 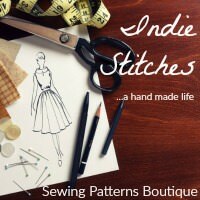 I really wish I had made it much bigger than I did. I thought I was being safe knitting up the 3-4year old size for my 20 month old (at the time of finishing) even though he was the size of a 2.5 year old. 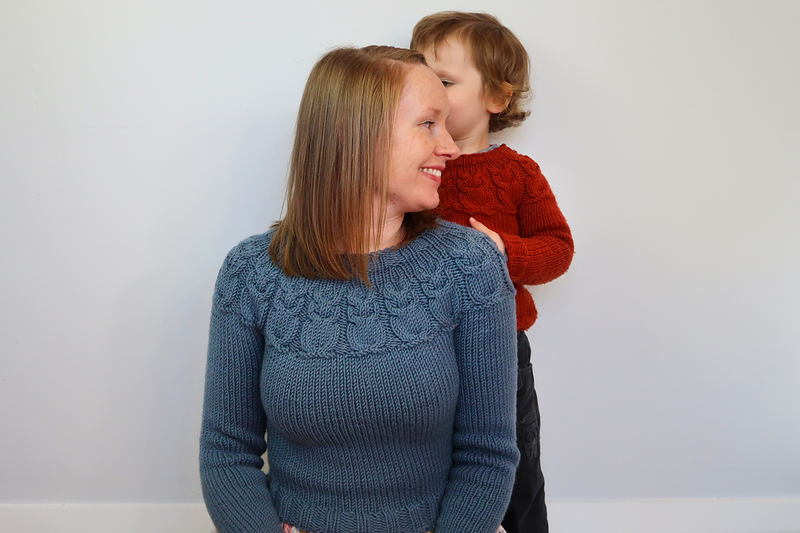 I added in some extra length to the body and sleeves, but really, it was already quite fitted when I finished and it was rather heart-breaking to realise he wouldn't get at least two winter's wear out of it like I had planned, even after some rigorous blocking. 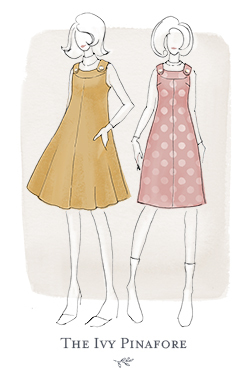 The pattern has since been updated, and while I haven't had a chance to look at it, I have my fingers crossed that they have re-jigged their sizes a bit to allow more ease for children to grow into their jumpers. 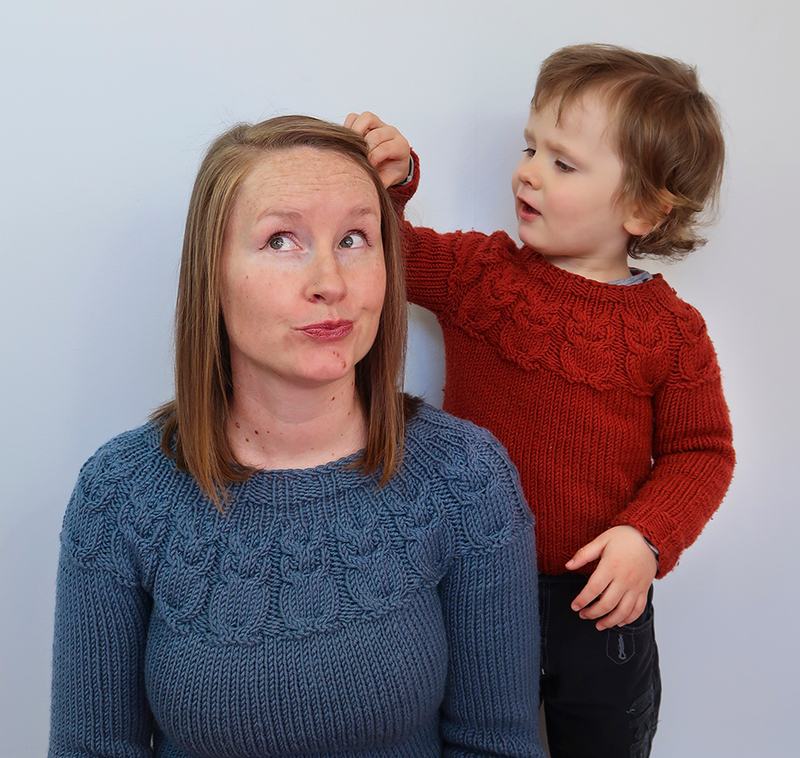 Just to give you some perspective, at the time of taking these photos, Oscar was 2years + 2months but actually the size of a 3 year old - you can see in the photo below that if I hadn't added extra length, it would be to short for him to wear now (as it is, it's a little borderline). I will more than likely make it again though because it is such a sweet little pattern, but I'll definitely make sure I'm paying more attention to the size and will learn from my mistake and have a bigger jumper to hand that I can measure against. 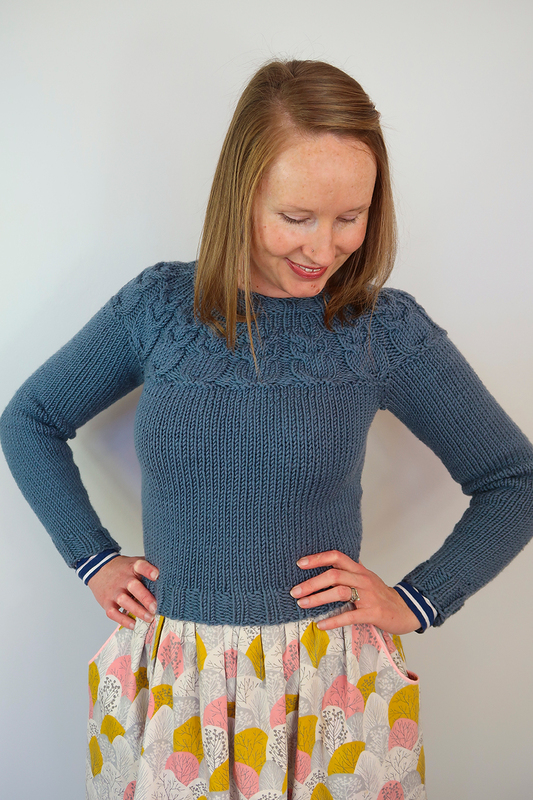 It was a great little introduction to cables though and definitely gave me the confidence to start my own Owls (and then start browsing more cabled patterns...). "Well someone's gotta fix your hair!" Also, the best photo of both of the jumpers at the same time. 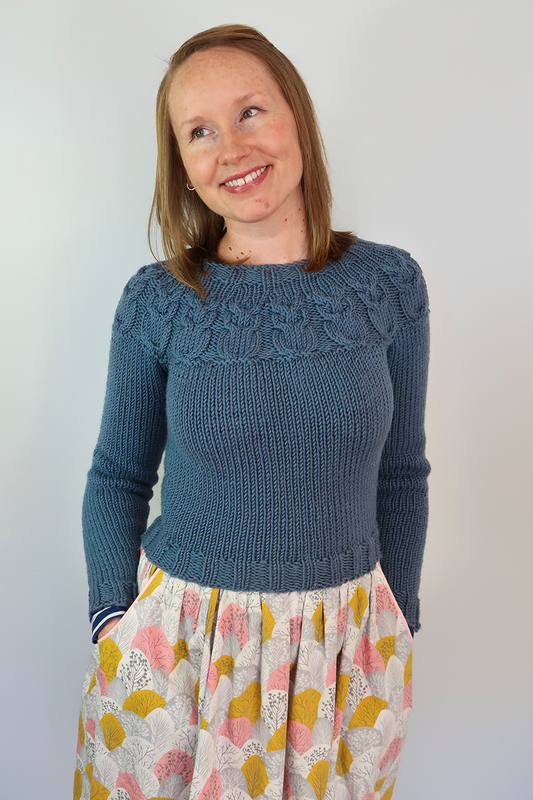 For more in-depth info on both projects, you can head on over to my Ravelry pages for Owls & Owlets.